That's it, the end of my adventures in Thailand. This morning we were picked up by an slightly insane man who drove 90 kph through Bangkok to the freeways where he drove at 140 kph and managed to make a twenty minute drive out of what should have taken a half hour or more. We flew from Bangkok's quite excellent and slightly mall-like Suvarnabhumi Airport to Tokyo Narita and then on to San Francisco where I took BART to Richmond and from there was driven back to my parent's house by my sister Laura and my mother. I will probably stay in California for a few days to recover from my jet-lag and celebrate New Years. 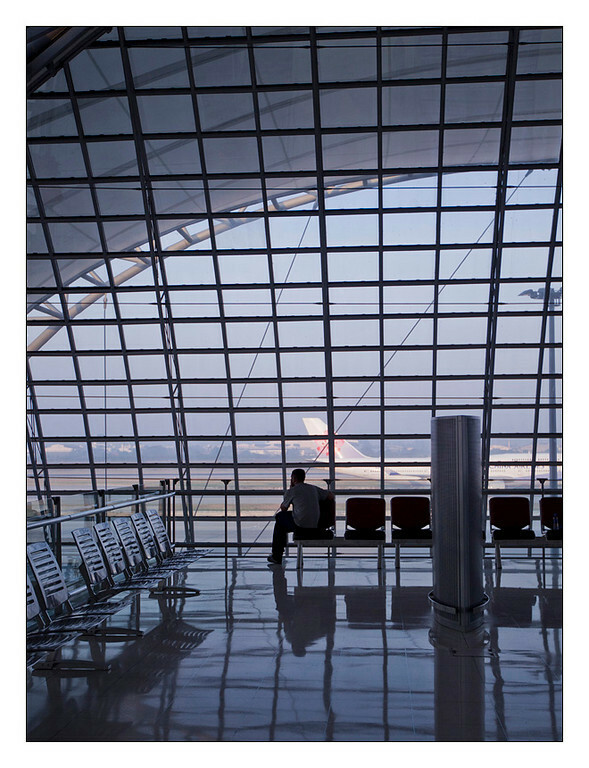 The end of the terminal at Bangkok's Suvarnabhumi Airport. 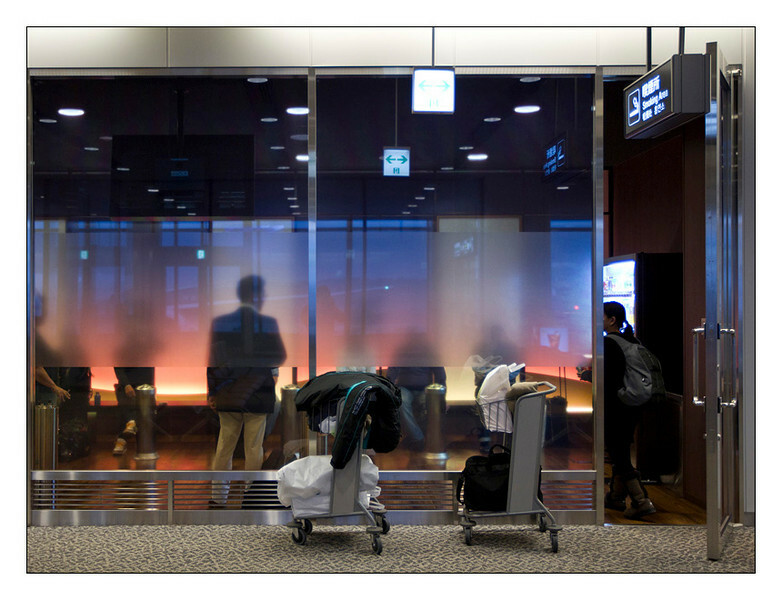 The room of shame at Narita, also known as the "Smoking Lounge" with a built-in pixelation bar to protect the privacy of the afflicted. 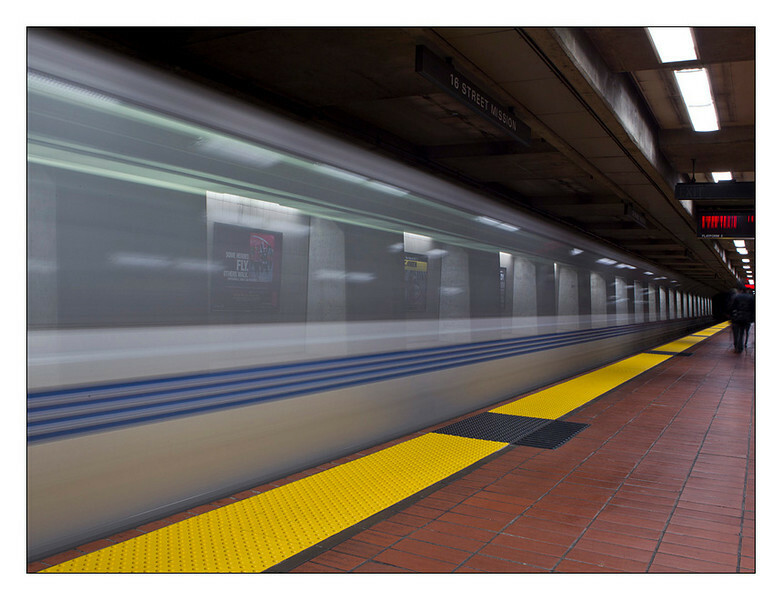 BART, almost done with hours and hours of travel.